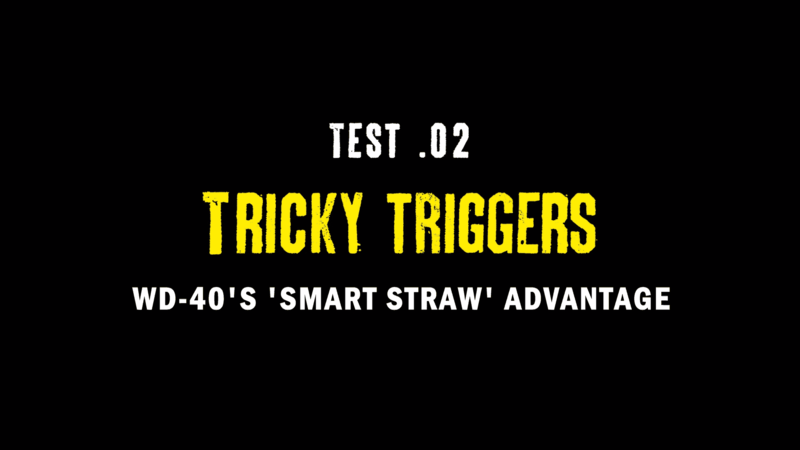 Our triggers video is a nod to our engineering heritage as much as anything. 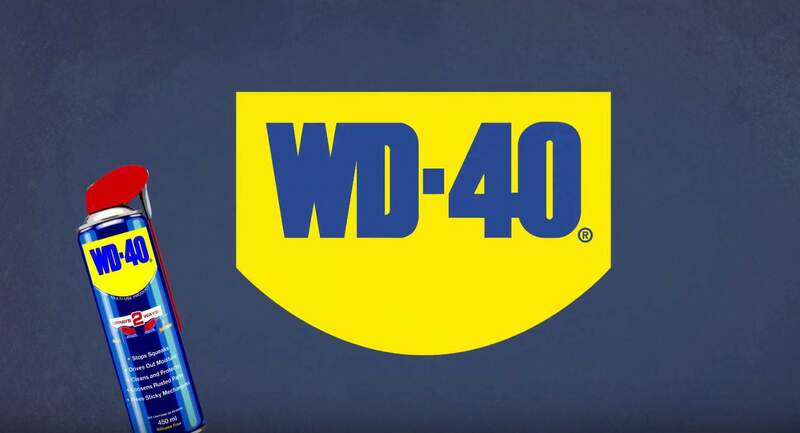 WD-40 has been synonymous with two things in its history – the blue and yellow can, and the little red straw. Our red straws provide precise and direct application in hard to reach places, allowing users to target very specific areas such as inside screws, holes and cracks. However, as it detaches for storage and access of the wide spray nozzle, it is very easy to lose, and whole generations will be able to sympathise with the desperate search for the little red straw at the bottom of the toolbox. This design flaw has been overcome with our Smart Straw delivery system. Our dual function nozzle still allows both wide and narrow spray application, but via a fixed delivery system. The little red straw is now a part of a unique hinged nozzle, meaning it can be flipped up into position for precise use, and flicked down again when you’re done or for wider application. 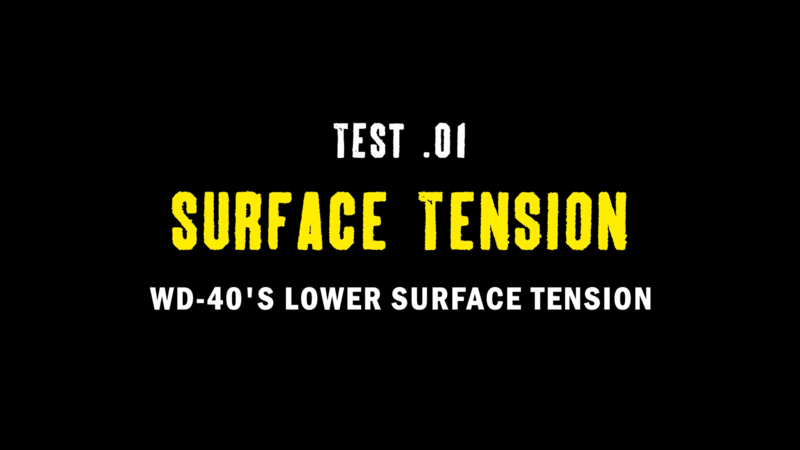 And as it’s fixed in, you can apply more pressure to the straw when bending it round objects as it won’t flick out of position as before. And, best of all – you can’t ever lose it!